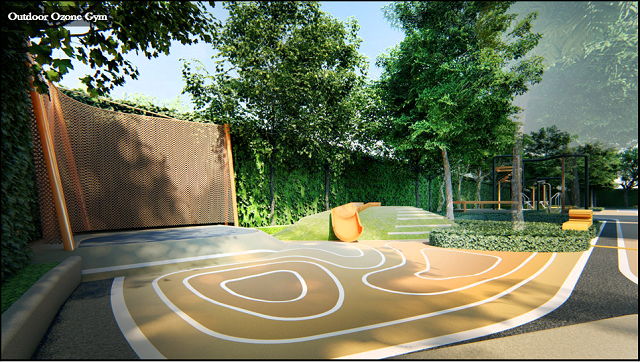 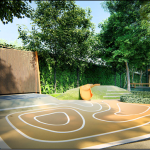 XT Huaikhwang is a sanctuary in close proximity to Bangkok’s vibrant city life. 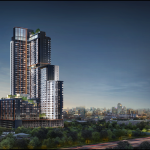 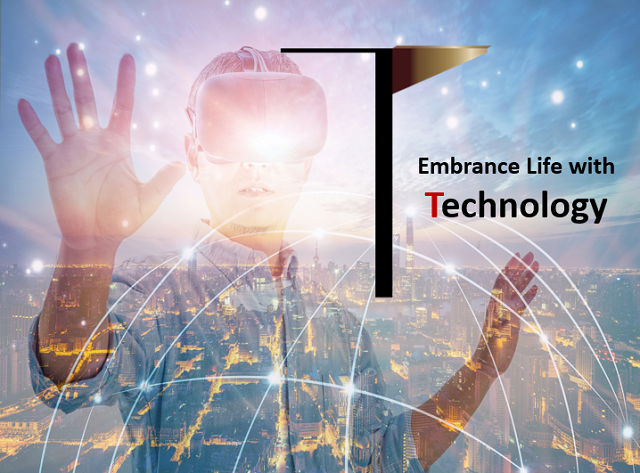 Equipped with smart technology amenities and home systems, Sansiri has crafted, yet, the second project of its XT Series. 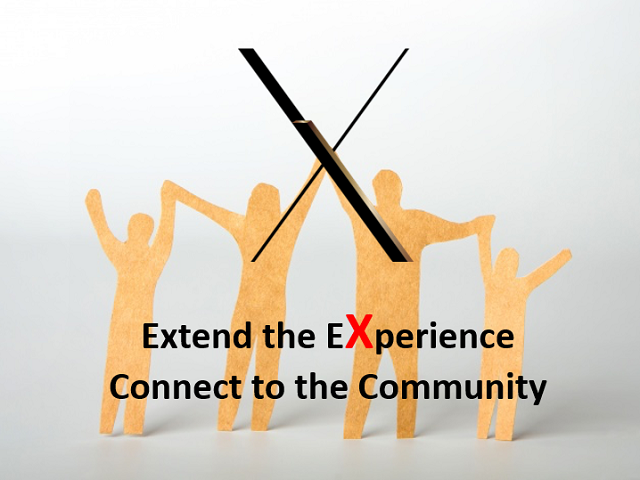 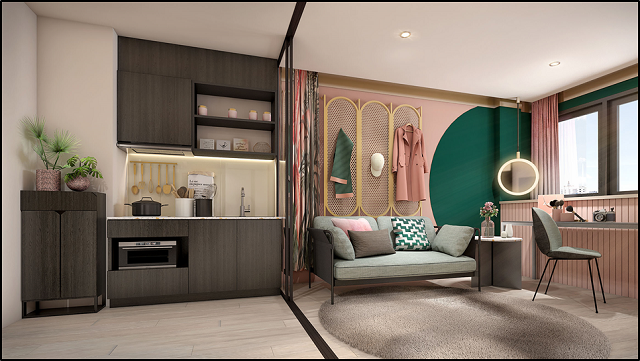 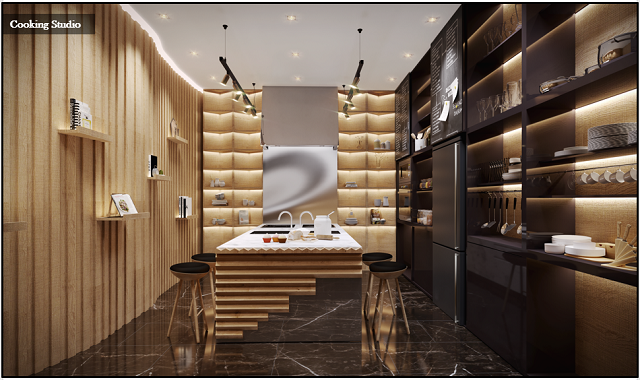 The residence is a lifestyle hideout, offering more than a handful of amenities designed as social space. 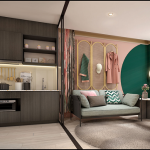 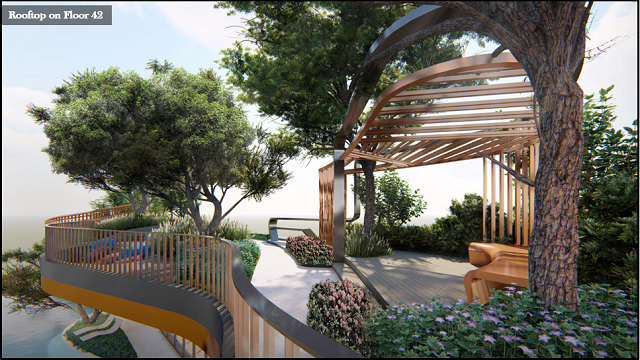 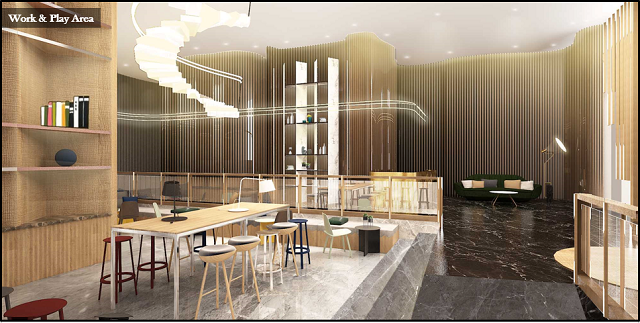 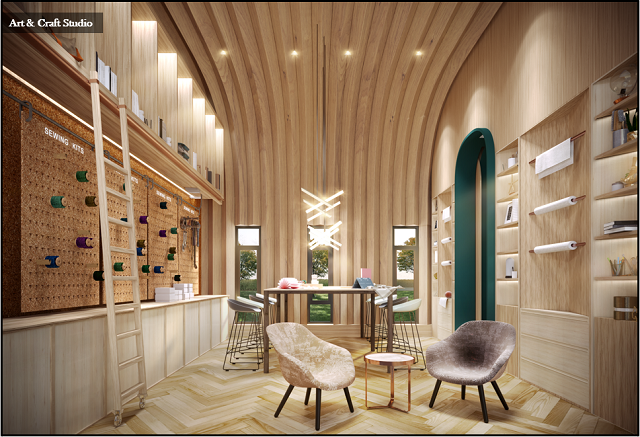 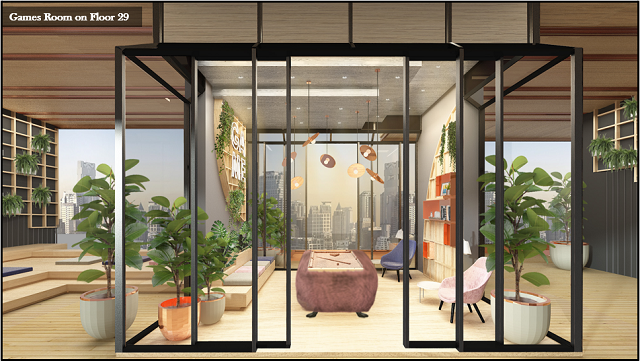 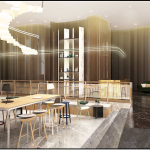 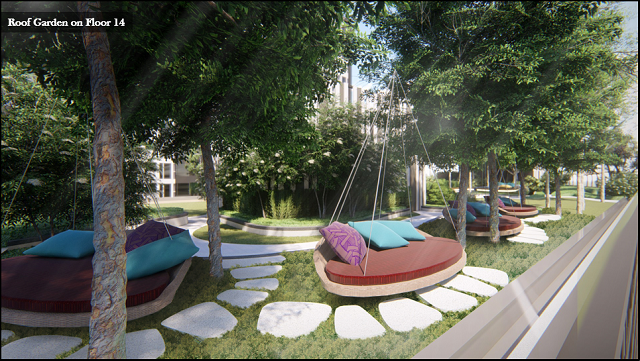 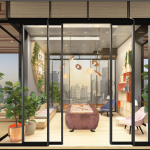 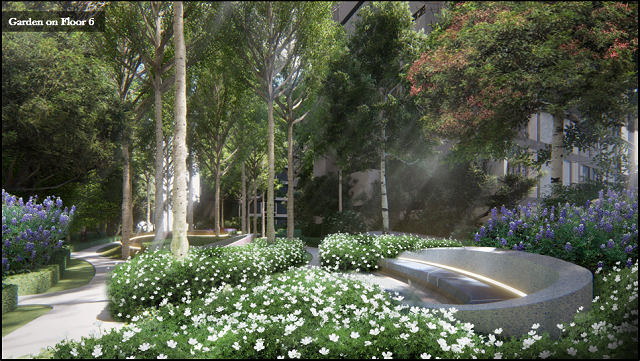 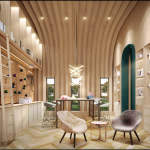 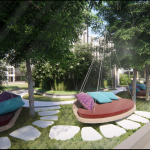 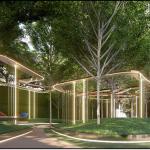 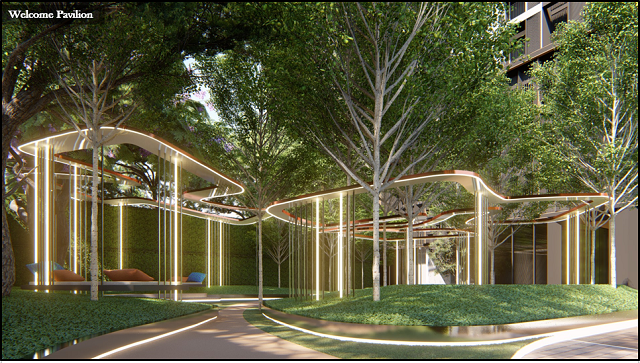 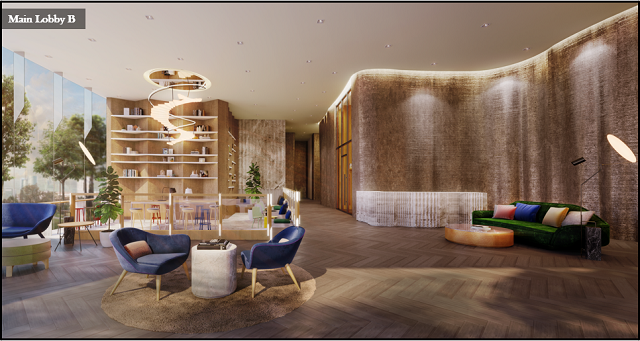 XT Huaikhwang is covered with green space and features a signature Glasshouse of games room, lounges and a tea house for residents to wind down. 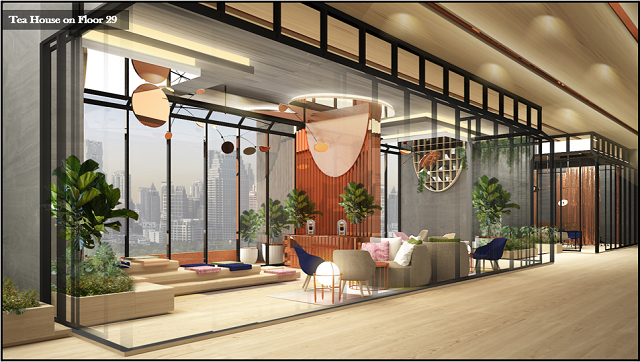 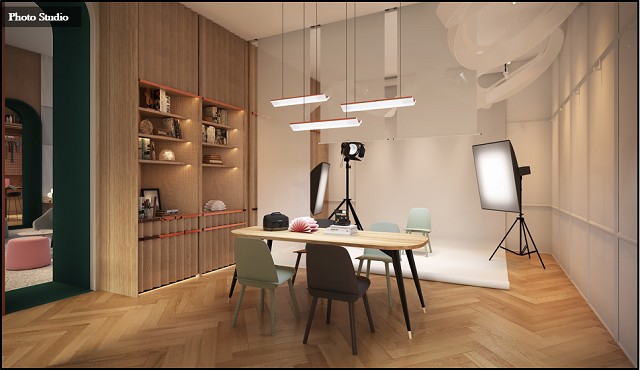 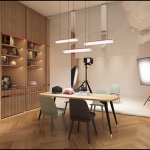 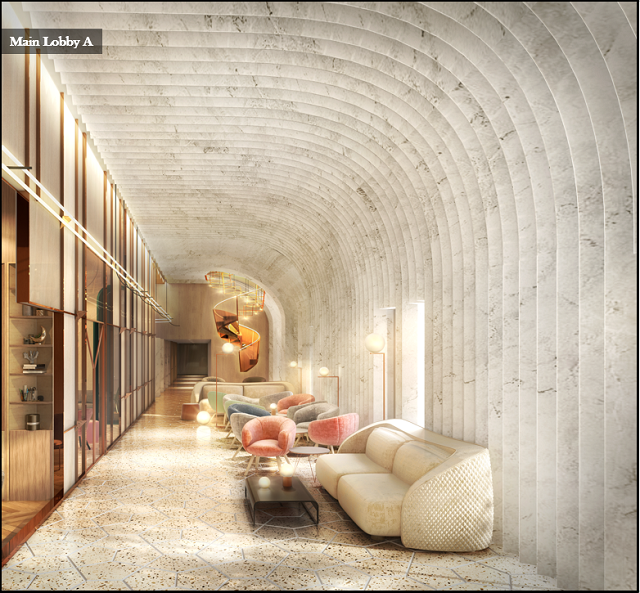 The lobby houses a series of craft and photo studios for the creative millennial. 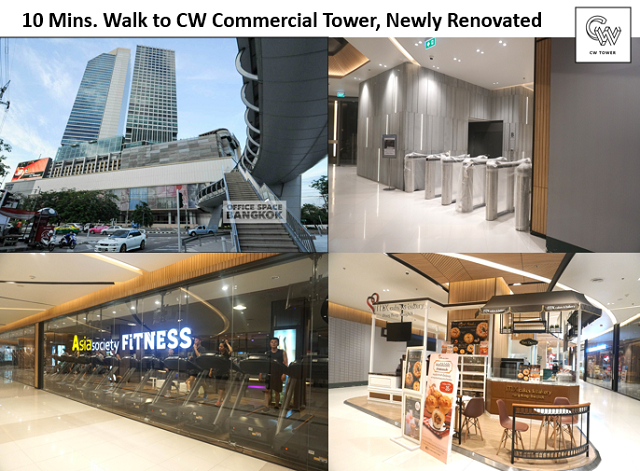 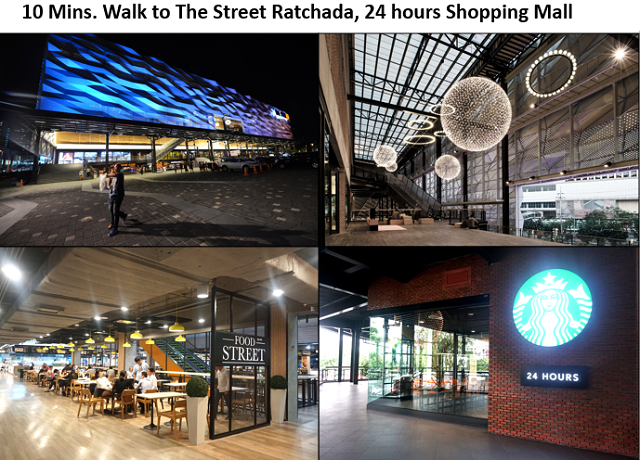 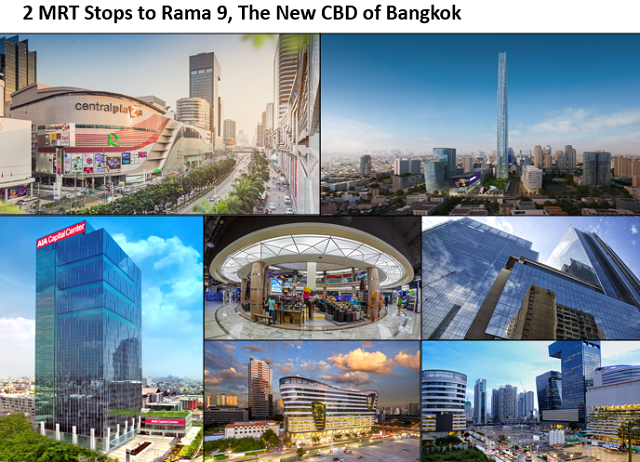 Within a 1-minute walk, residents can reach the Huai Khwang MRT Station which is only 2 stations away from Rama 9, the future CBD of Bangkok. 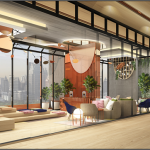 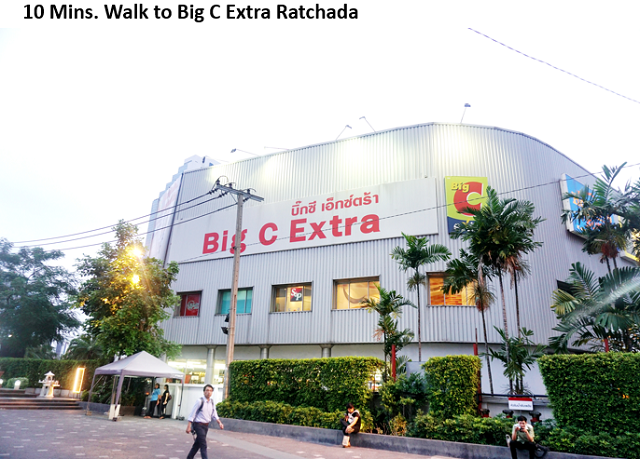 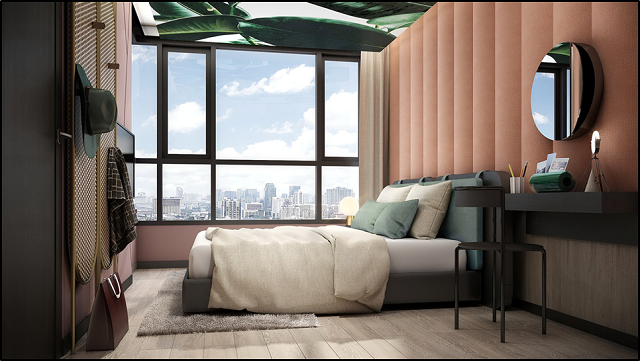 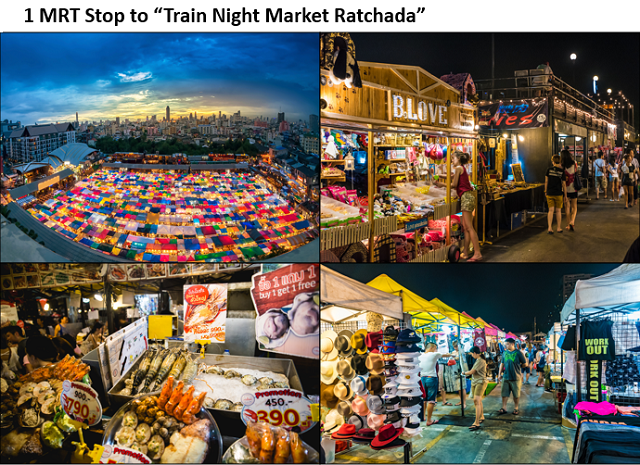 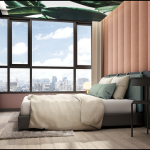 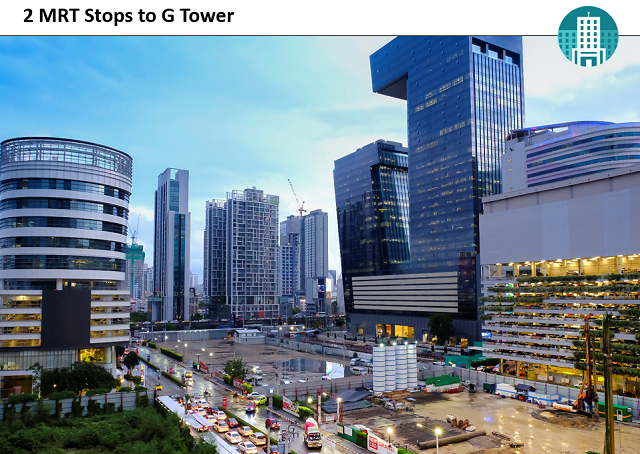 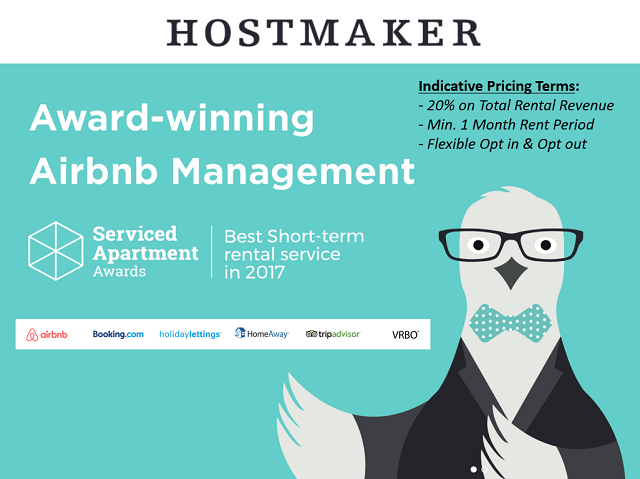 The location of XT Huaikhwang, nestled in the ‘new Chinatown,’ speaks convenience to the rest of the city and is minutes from the vibrant and exotic lifestyle in this Thai capital. 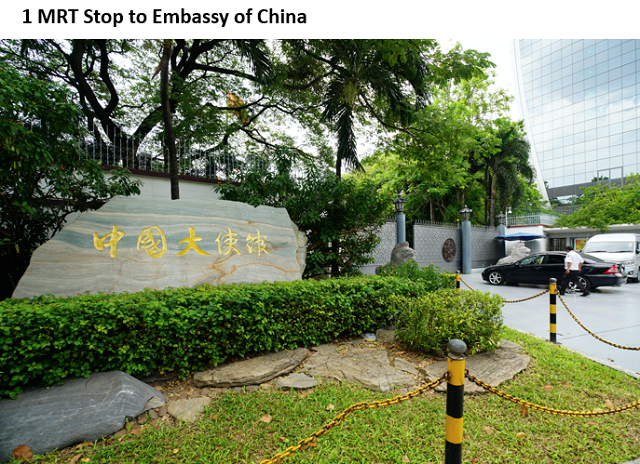 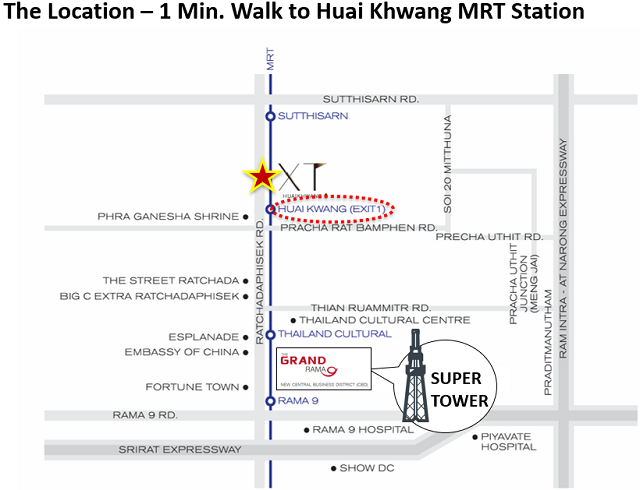 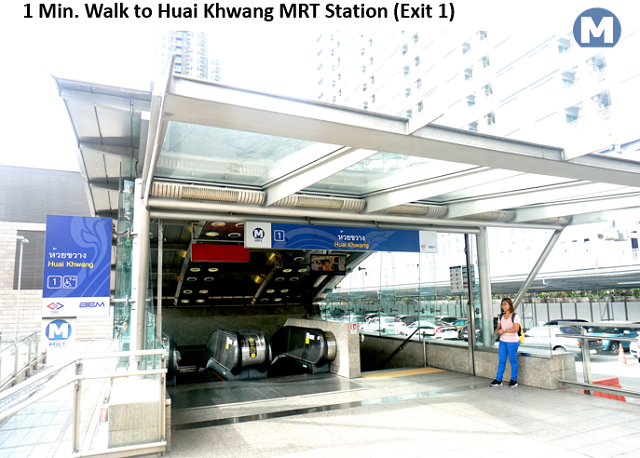 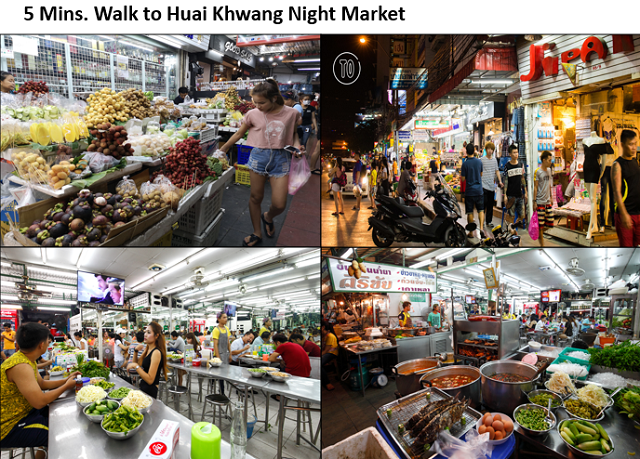 XT Huaikhwang is only a 1-minute walk to the Huai Khwang MRT Station. 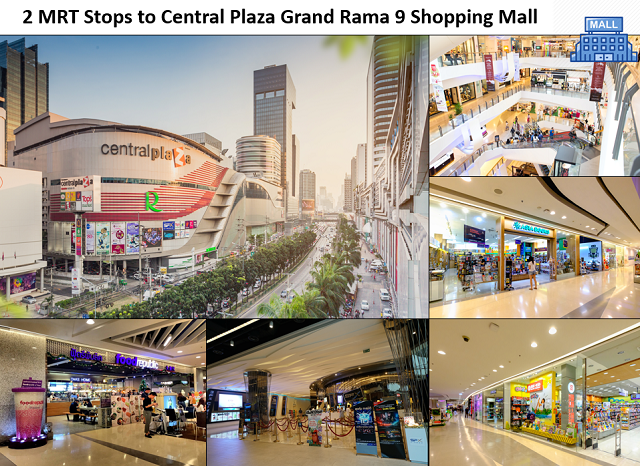 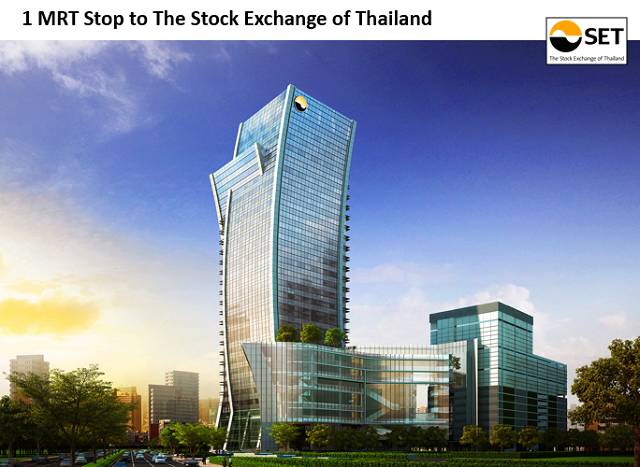 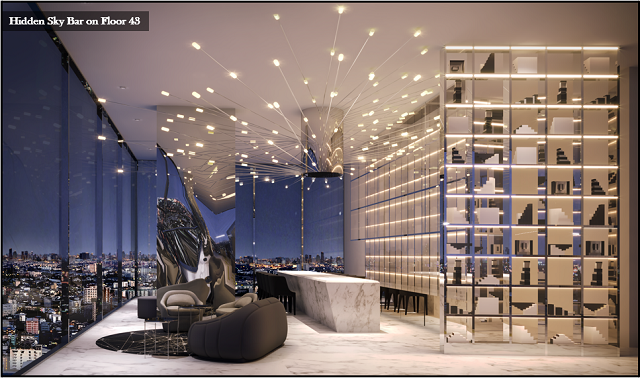 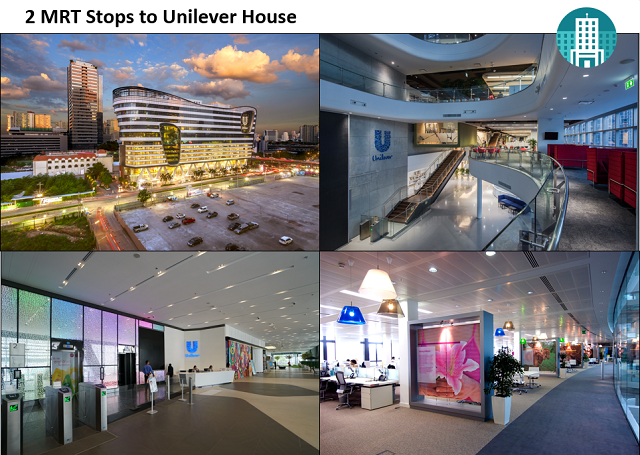 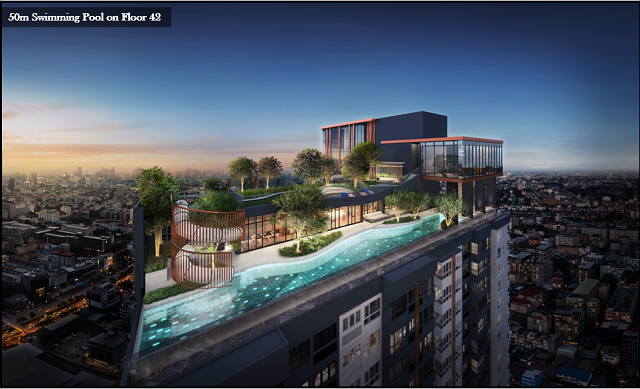 The residence is 2 stations away from Rama 9, the upcoming CBD of the city. 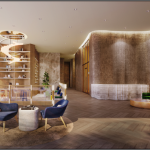 Deemed as the new Chinatown, the residence is enveloped by a number of restaurants, shopping centers and supermarkets, all of which are merely a 10-minute walk away. 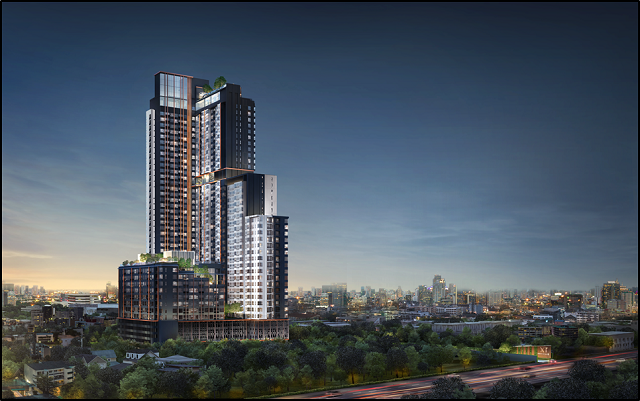 Convenient to night markets, entertainment facilities, this residence is a lifestyle sanctuary amidst the vibrant city of Bangkok.